Kahlúa, the number one selling coffee liqueur in the world, is encouraging Aussies to celebrate their last evening before the clocks turn back, with the ultimate happy hour #KahlúaHour, on 5 April. The decadent Espresso Martinis will be expertly poured on tap at 14 venues across Sydney for up to half the price. For those in New South Wales, Victoria and South Australia, the end of daylight savings is often considered the worst day of the calendar, signalling that summer is officially over. 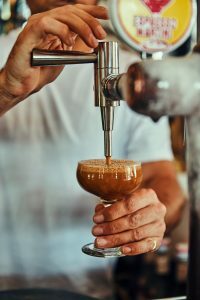 So, Kahlúa is calling upon Aussies to celebrate their last evening before the clocks turn back, with the news that it will be offering its luxurious Espresso Martini on tap cocktails for less from 6pm to 7pm on 5 April 2019. What’s more, the offer will be extended to participating venues in Western Australia and Queensland and will continue every Friday throughout April. 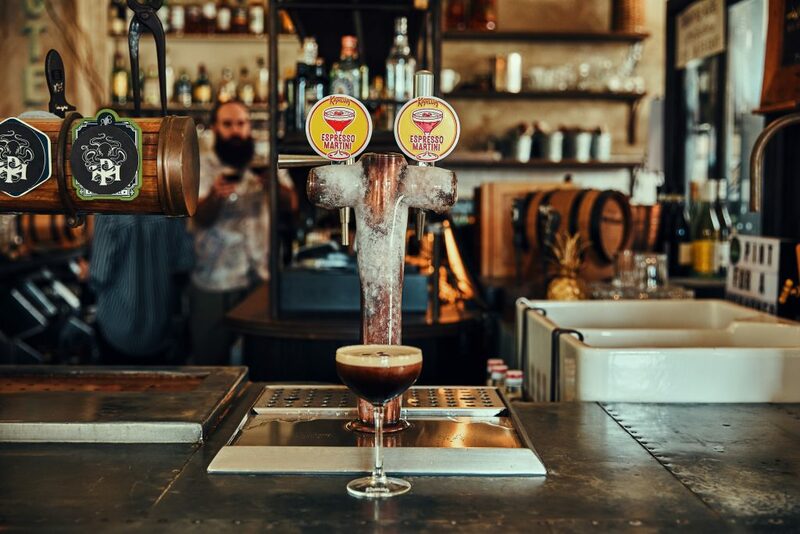 A first of its kind globally for the brand, Kahlúa’s Espresso Martini on Tap is a deliciously crafted blend, with an Aussie twist. It contains Absolut vodka, Kahlúa coffee liqueur and Australia’s Kind Coffee Co organic cold brew coffee. Topped off with a velvety crema, the rich and smooth espresso martini takes just five seconds to pour – making it easier than ever to serve a round of Australia’s favourite coffee cocktail. “Espresso Martinis are contagious. It only takes one person to order an Espresso Martini and suddenly everyone wants one”, says Ben Parton, Kahlúa National Brand Ambassador. “Since launching the Kahlúa Espresso Martini on Tap – an expertly poured glass of Australia’s favourite cocktail in just five seconds – we have had a fantastic response from cocktail lovers across the nation”.